Laurence John Fishburne III (born July 30, 1961) is an American actor of screen and stage, as well as a playwright, director, and producer. He is perhaps best known for his roles as Morpheus in the Matrix science fiction film trilogy and as singer-musician Ike Turner in the Tina Turner biopic What's Love Got to Do With It. He became the first African-American to portray Othello in a motion picture by a major studio when he appeared in Oliver Parker's 1995 film adaption of the Shakespeare play. 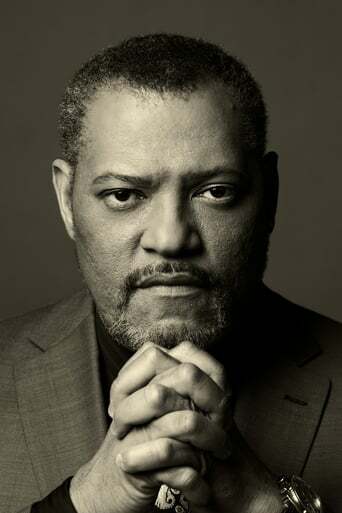 Fishburne has won a Tony Award for Best Featured Actor in a Play for his performance in Two Trains Running (1992) and an Emmy Award for Drama Series Guest Actor for his performance in TriBeCa (1993). Fishburne’s first marriage was to actress to Hajna O. Moss. They had two children together: a son, Langston and a daughter, Montana. Fishburne is now married to actress Gina Torres. They live in Hollywood with their daughter Delilah.